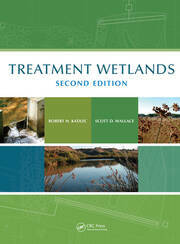 New information on managing forested wetlands is often developed in isolation of other activities occurring in the region. 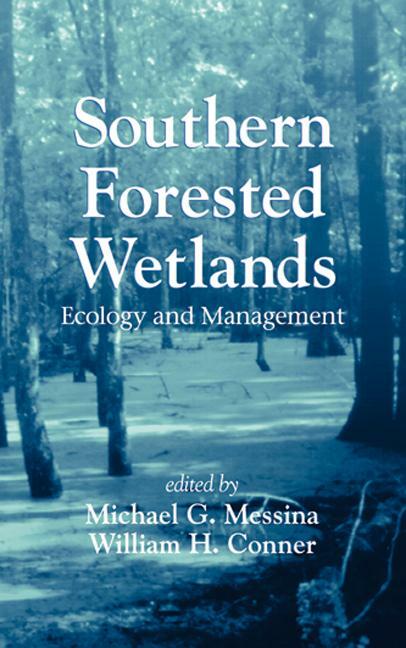 Although many excellent texts exist on the ecology of southern forested wetlands none present both the ecological and management aspects of these important ecosystems. 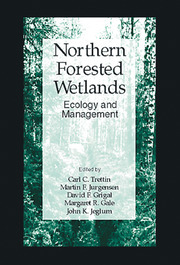 Compiled by members of the Consortium for Research on Southern Forested Wetlands, this book includes contributions from many experts in the field. It is a collaboration of those working to conserve, study, and manage these economically and environmentally influential areas. 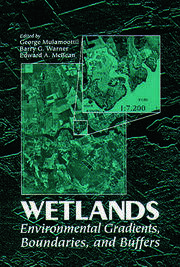 Southern Forested Wetlands: Ecology and Management is a textbook for upper-level undergraduate and graduate students as well as a first-rate reference for scientists and managers.